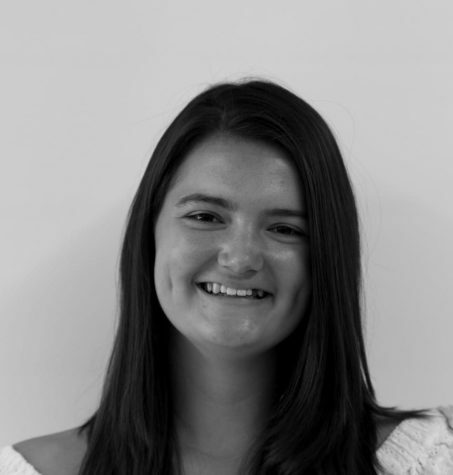 Lauren Sullivan is ecstatic to be an Editor-in-Chief for the 2018-2019 Hi’s Eye. In school you’ll probably find her in the journalism room eating goldfish, but outside of school Lauren enjoys playing softball, and you’ll find her on the field almost everyday in the Spring. Lauren is the secretary of the French Club at WHS. She also dances and horseback rides, and absolutely loves dogs. She is so excited to be on the Hi’s Eye staff next year and cannot wait to apart of such an amazing experience!